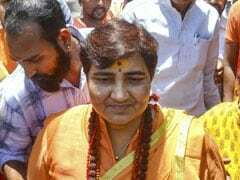 The opposition members took up the court's remarks against the Health and Social Justice Minister in the appointment of members in the Kerala State Commission For Protection Of Child Rights. 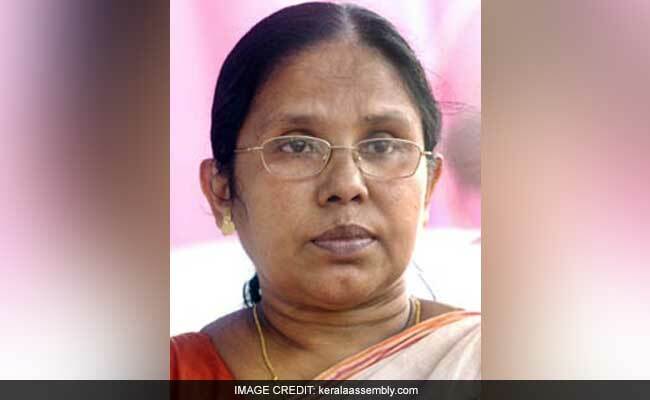 Thiruvananthapuram: Congress-led UDF opposition today disrupted the Kerala Assembly proceedings demanding resignation of minister KK Shylaja over some adverse remarks against her by the High Court in connection with the appointment of members in the state child rights panel. The opposition said the minister "misused" the power to appoint a ruling CPI(M) member with alleged criminal records in the panel and demanded her resignation on charges of nepotism even as Chief Minister Pinarayi Vijayan rejected the charges and defended her. Irked by the Chief Minister's response, some of the opposition members trooped to the well of the House and raised slogans demanding the resignation of Ms Shyjala. Amidst protests, Speaker P Sreeramakrishnan adjourned the House for some time. However, when the House reassembled, the Opposition informed the Speaker that they would cooperate for the further proceedings though they stood by their demand. Defending the Minister, Mr Vijayan said the government would take legal measures to expunge the remarks against the minister by explaining the government's position in the High Court. Referring to the opposition charge that the last date for submitting application for six vacant posts in the panel was extend with a deliberate intention to induct a CPI (M) man, he said there was precedence in extending the date even during the UDF rule. There was nothing wrong in appointing politicians in such panels, the Chief Minister said. "There was nothing wrong in extending the date. The minister has not violated the oath of office. 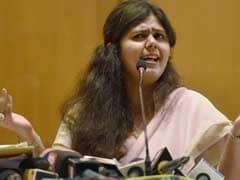 The court made the remarks without hearing the version of Shylaja, who is the chairman of the panel in capacity as the minister," he said. Mr Vijayan said all appointments in the Child Rights Panel were made after getting mandatory vigilance clearance and the court did not express any doubt about the qualification of the appointed members. Opposition leader Ramesh Chennithala said it was one of the biggest examples of nepotism by a minister. 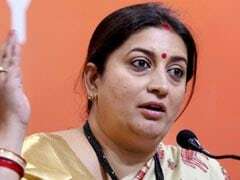 Stating that continuation of the minister in the cabinet was a "disgrace" to the democratic principles, he said a number of Congress ministers had resigned in the name of adverse court remarks in the past. "The minister had tried to induct in the panel a person involved in over 12 criminal cases. The court has made it clear that the appointment was made not in good faith," he said. Seeking notice for the adjournment motion over the issue, Shafi Parambil (Congress) said it was for the first time that such serious allegations were made against a minister by the Court in its final judgement.